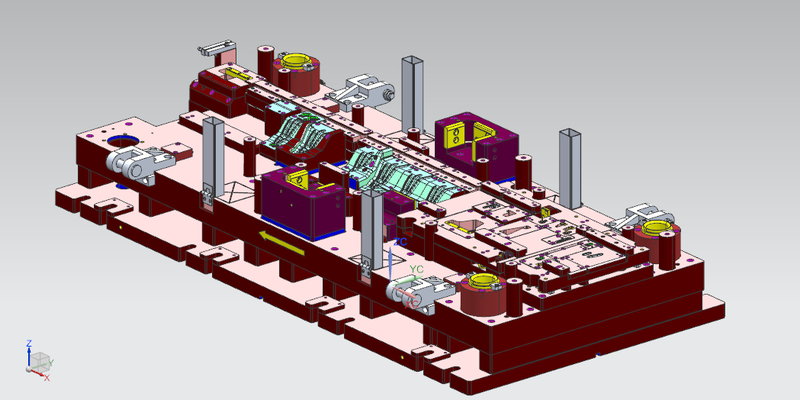 Our projects and tech documantation are designed using Siemens' NX 7.5 software. Programming of CNC work centers is made with 5-axis NX CAM Express software. For modification of existing projects we accept IGS, STEP and DXF/DGW documentation files.